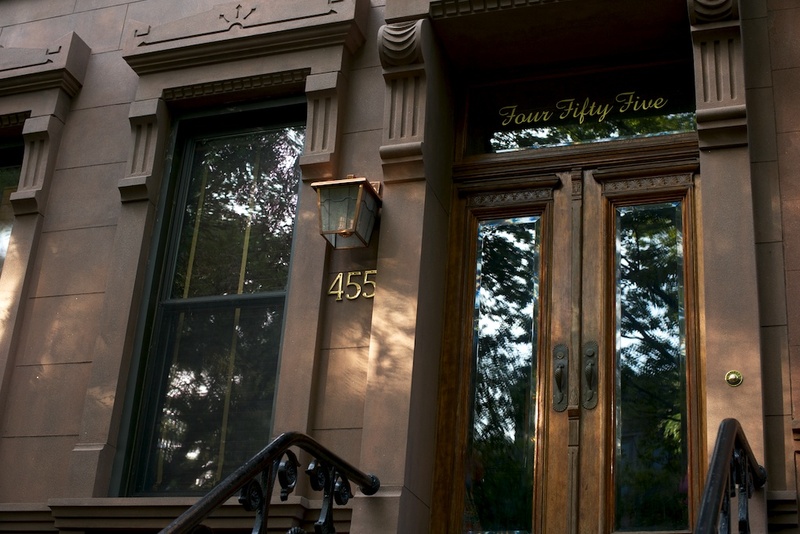 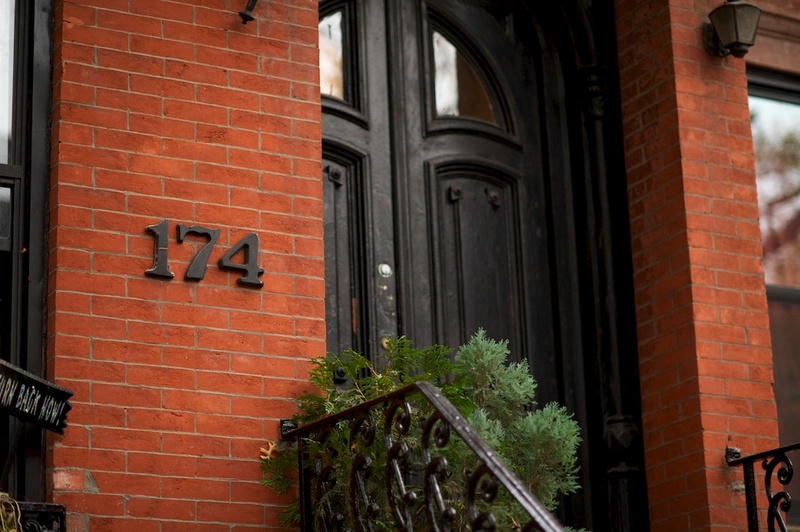 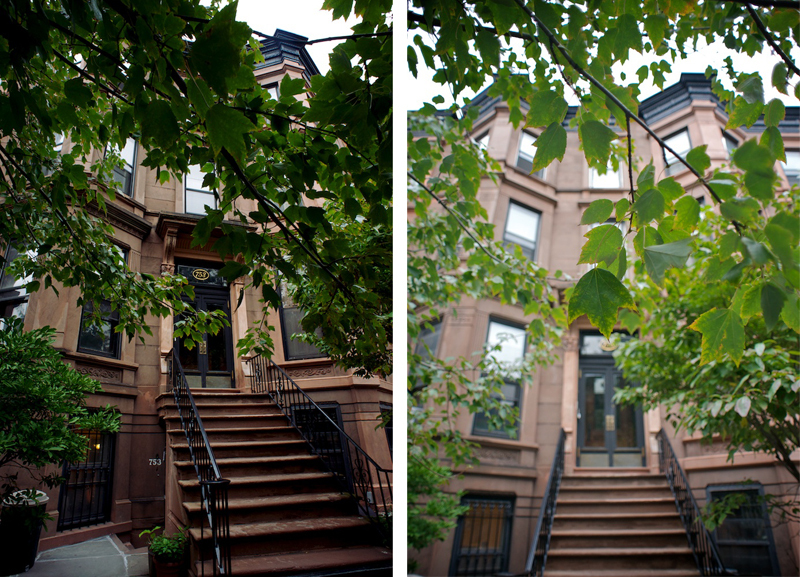 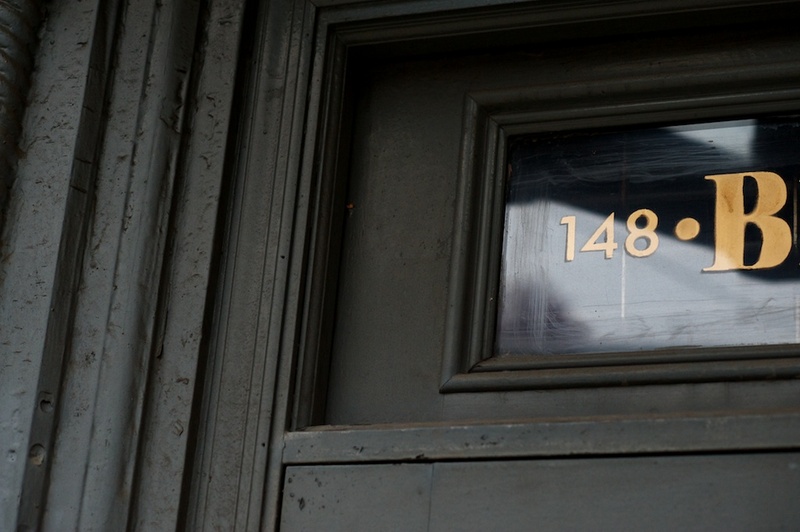 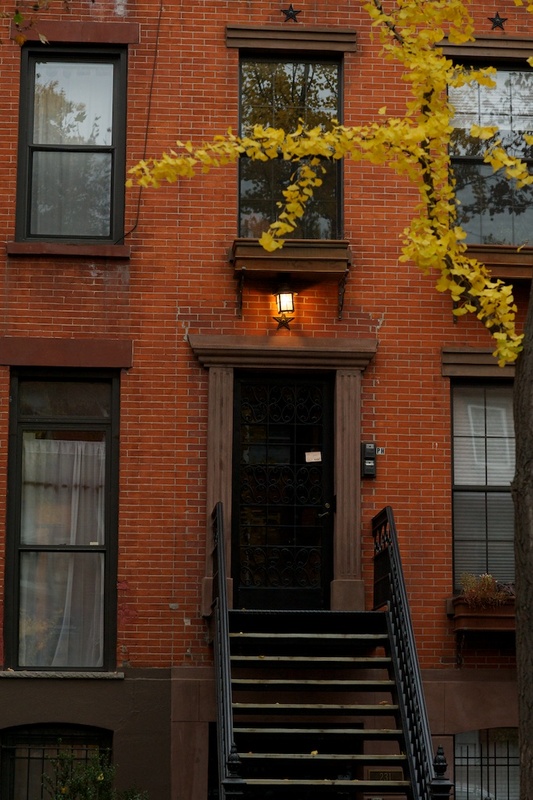 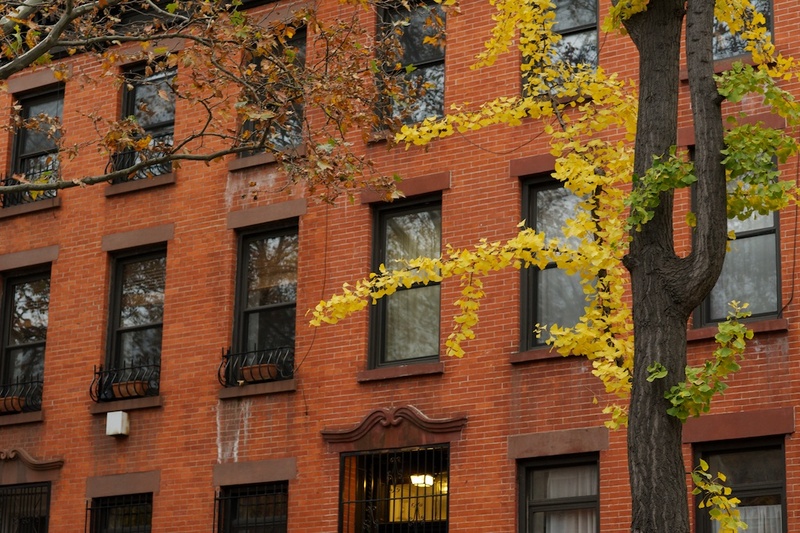 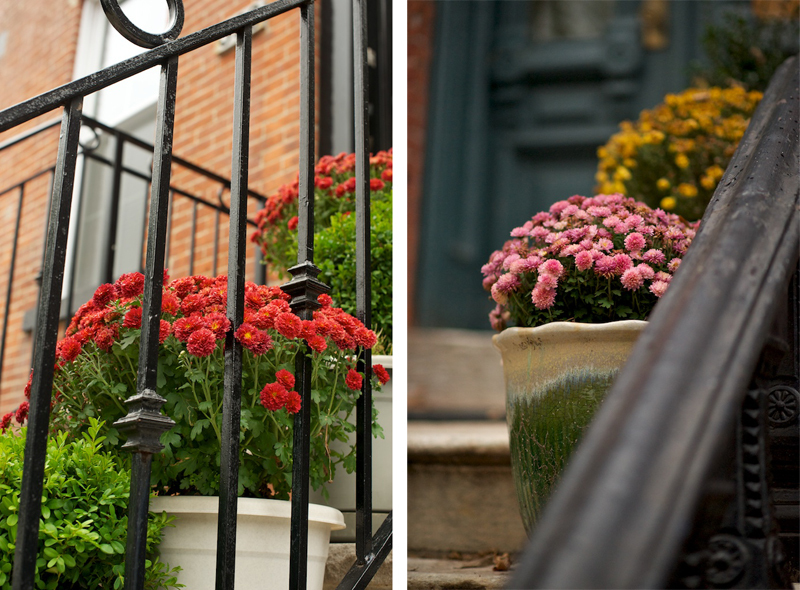 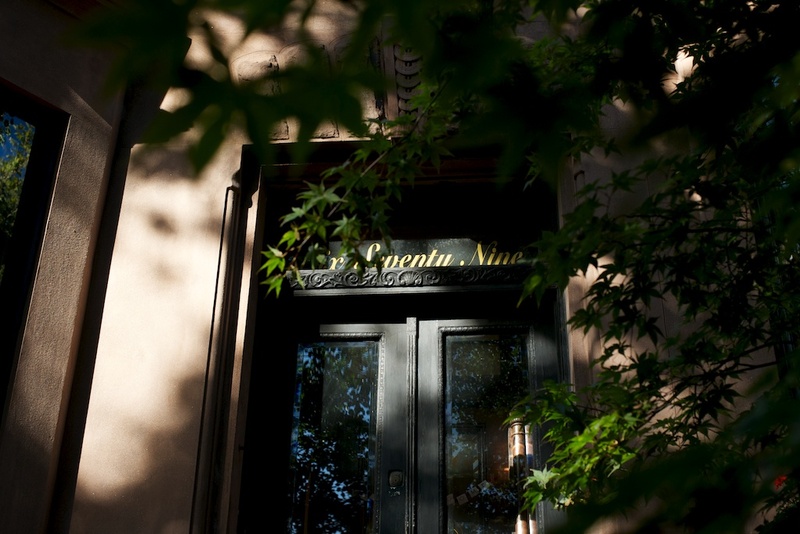 While I wander Brooklyn's neighborhoods I look at stoops, door steps, door numbers, and potted plants, appreciating the many ways a homeowner personalizes their brownstone or home. 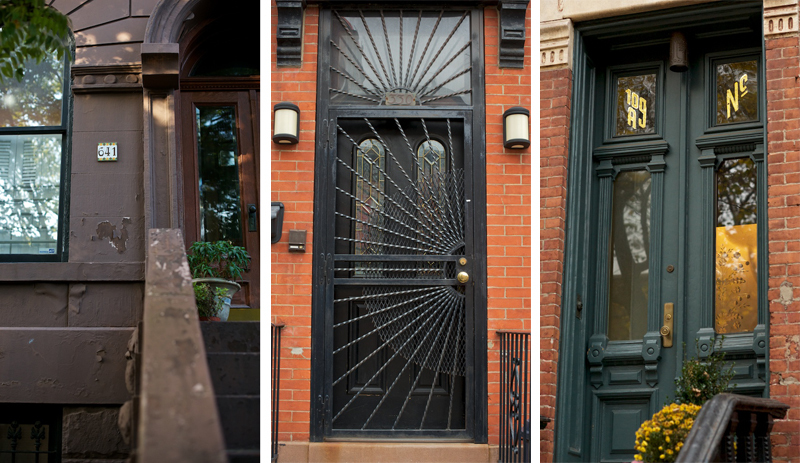 These pictures show the remarkable diversity in number choice, door color, and the general way each owner would--if they knew you--welcome you into their home. 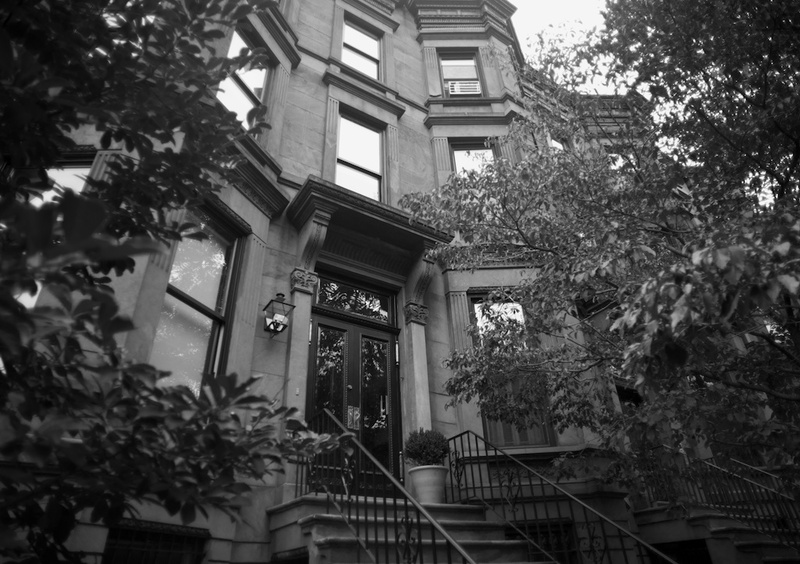 These images span Park Slope, Carroll Gardens, and Boerum Hill. 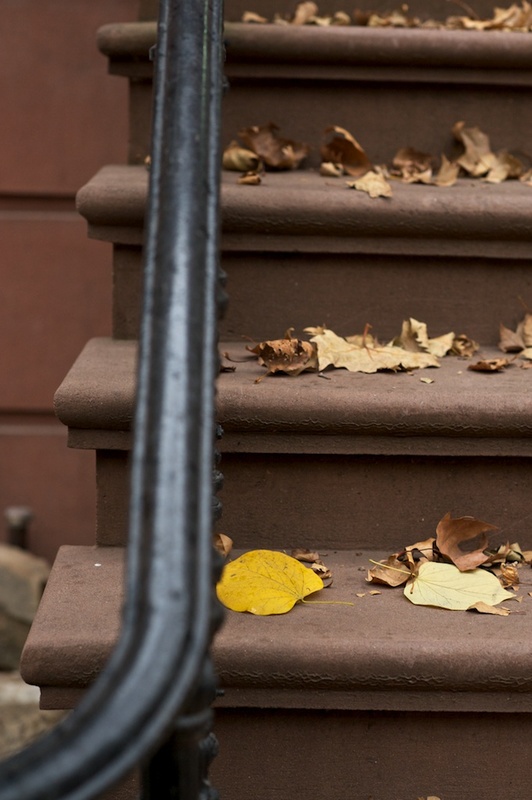 I hope to keep adding to my collection over the next few months.